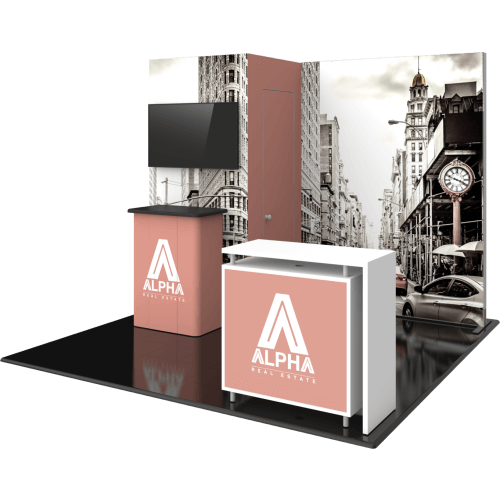 If you are a serious exhibitor looking to make a lasting impression with a sophisticated, feature-rich exhibit, the Hybrid Pro line of exhibits from Thompson Kerr Displays, counters and accessories will help you make a big splash at your next event. 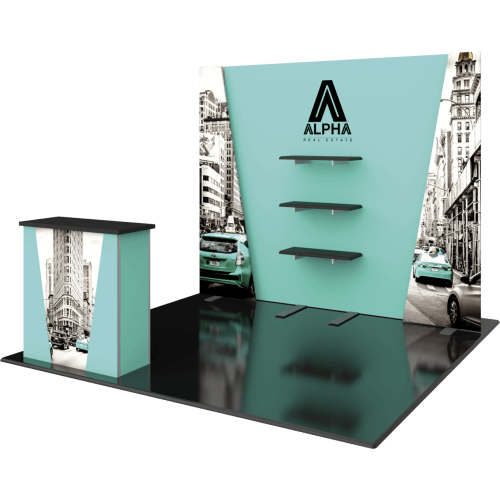 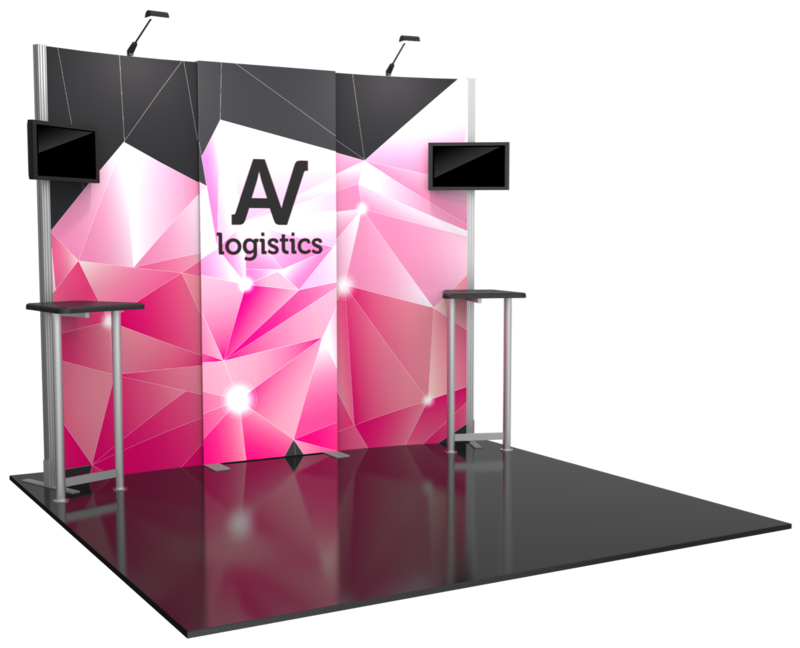 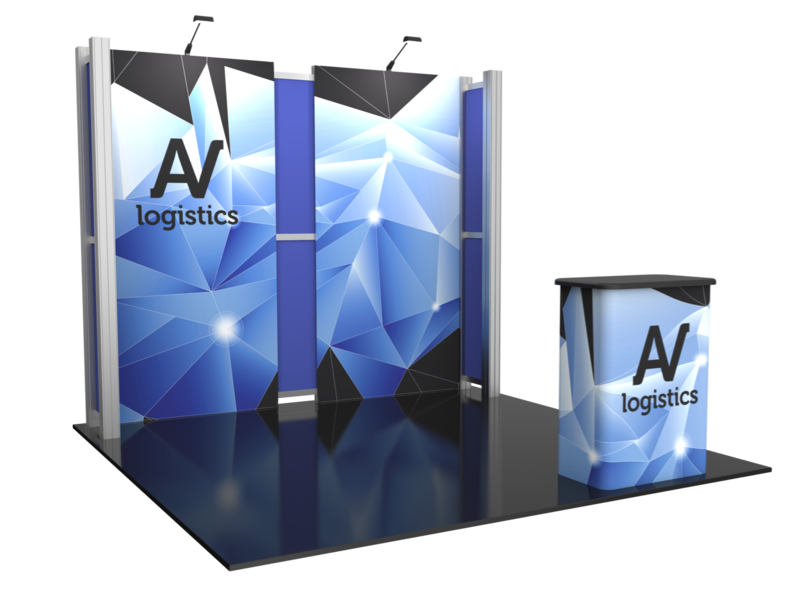 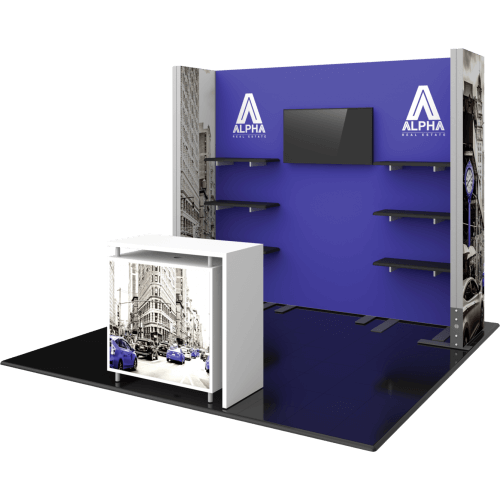 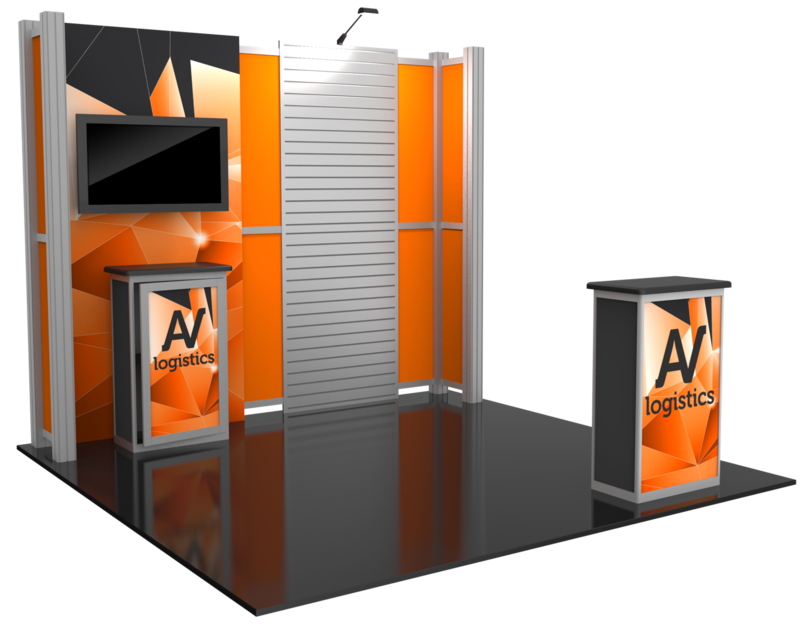 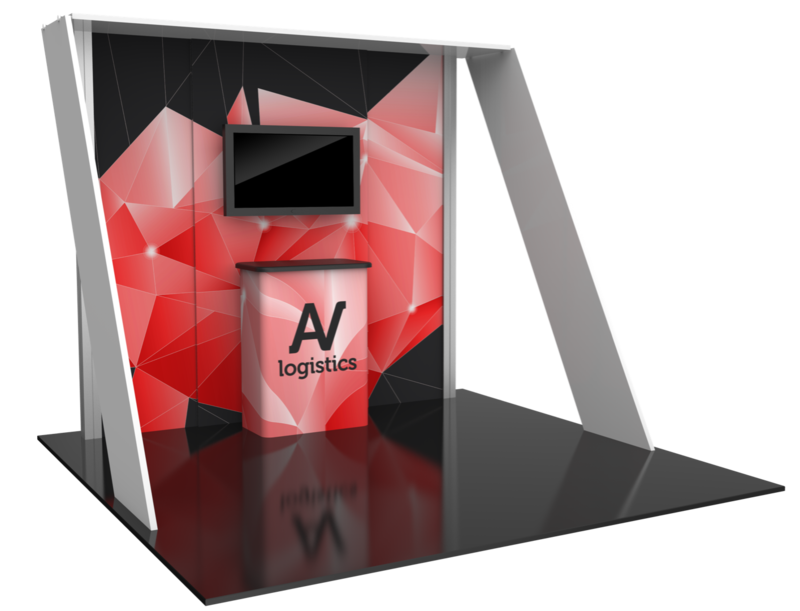 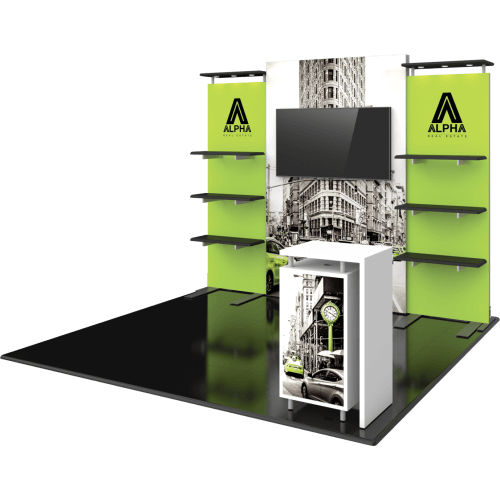 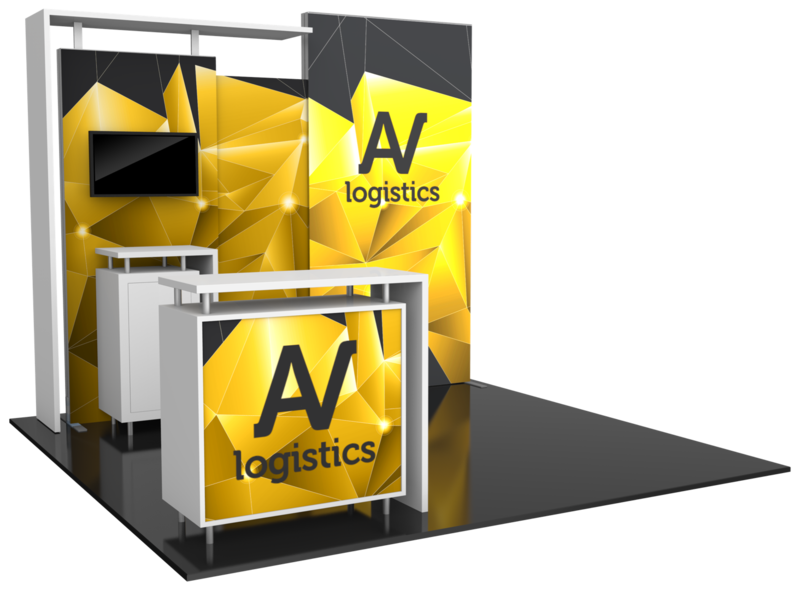 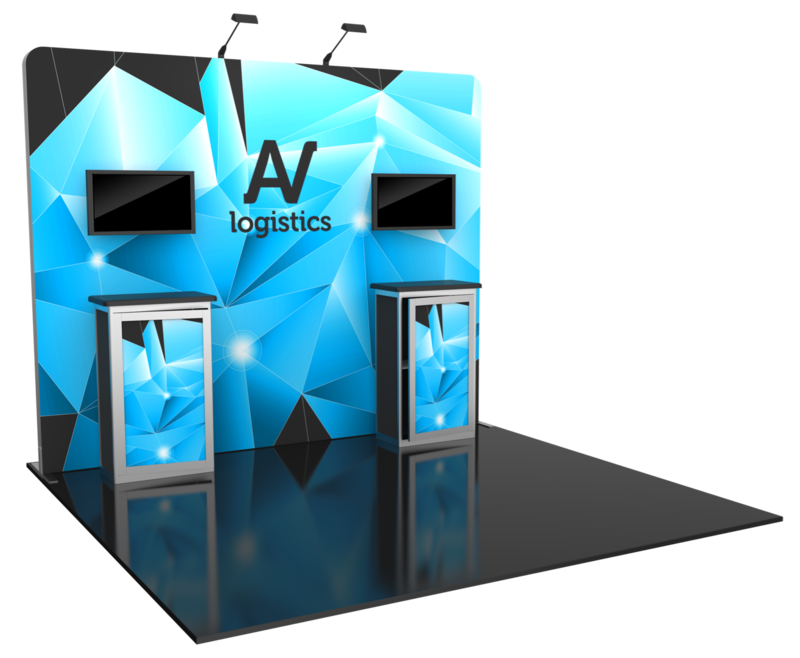 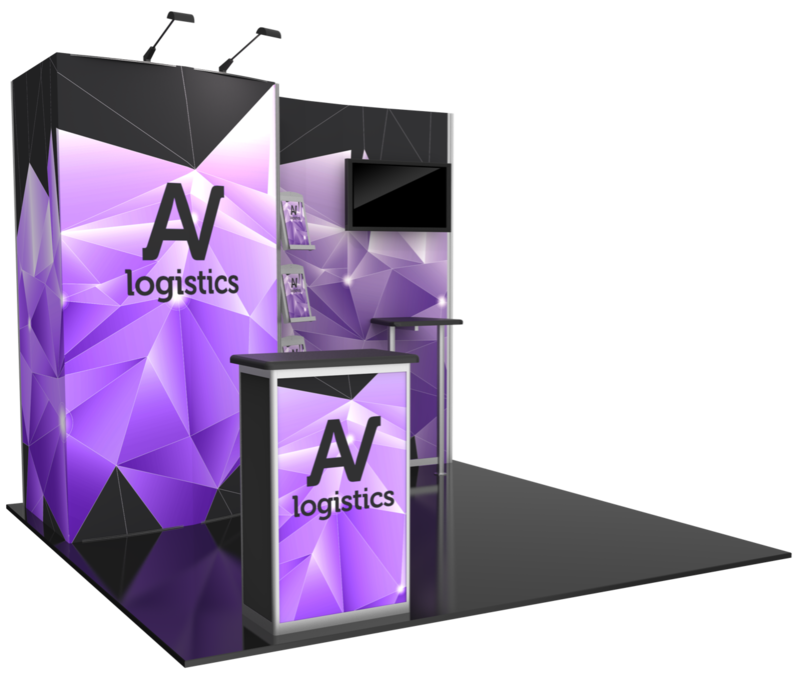 This line of modular exhibits feature rented heavy-duty aluminum extrusion frames and easy-to-apply silicone edge push-fit fabric graphics, which are single sided and purchase only. 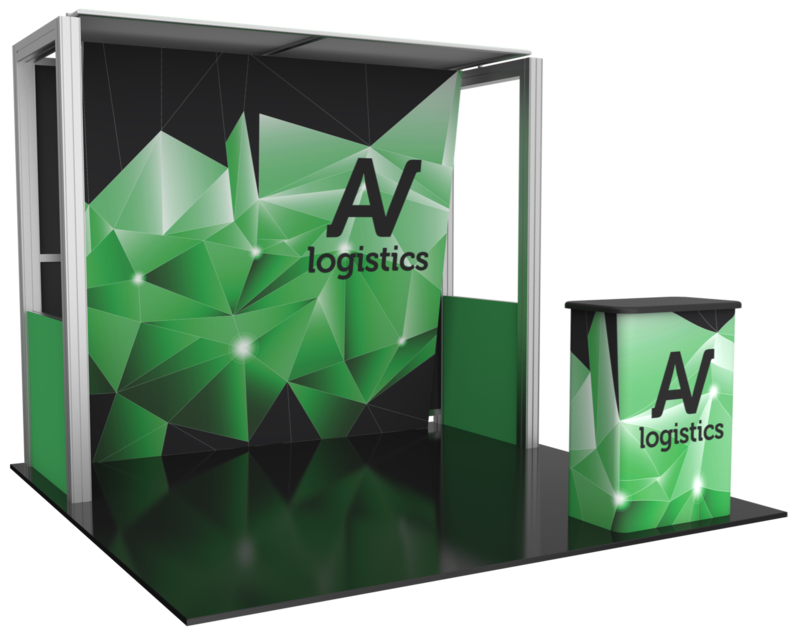 Purchased fabric graphics will feature your desired message and branding.